Planning to start a new website? Maybe you are interested in redesigning your existing one and relaunching it at a later date. 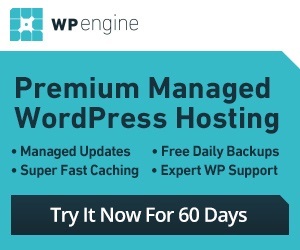 The WP Coming Soon plugin helps you prepare your visitors for your upcoming launch. It adds an upcoming coming soon page to your website. WordPress is a pretty awesome content management system. Many folks rely on it to power their websites. The plugins that you install do affect how your site performs though. Debug Bar for WordPress is a handy plugin that lets you figure out how fast your site is and the queries that are being run. There are many reasons you would want to connect your posts to others. Let’s say you want to create a list of related posts or create post series. That’s when associated your posts with others could help. Posts 2 Posts for WordPress is just the plugin you need for the job.